Enlightened Equipment makes their Revelation quilts in so many different colours and temperature ratings that it’s hard to decide which one to wish for. Should it be for summer? Spring and autumn? Nope, it’s winter, and that’s why I’d like a Revelation 20° quilt! Summer seems far off, and who knows - thanks to Climate Change it actually might never return and we’d be stuck with a perpetual winter. 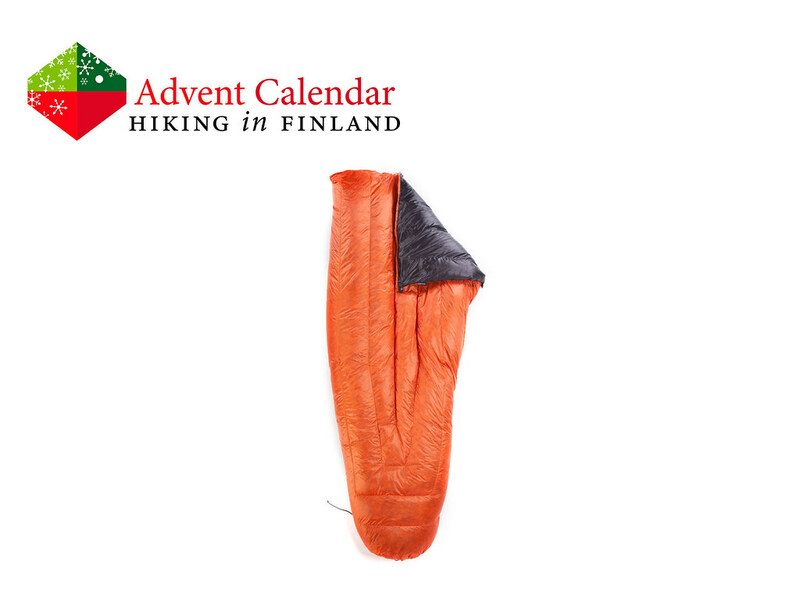 Thus better to have a warm down quilt like the Revelation, which with its 800 cuin DownTek Goose Down filling has a pretty good water and humidity resistance. The shape of the quilt also is adaptable - from completely open and flat to a closed footbox and drawcord on top, it adapts to my needs just as the weather and temperatures demand. With this quilt, Santa, winter really can come! Disclaimer: Read The Tips and Rules. 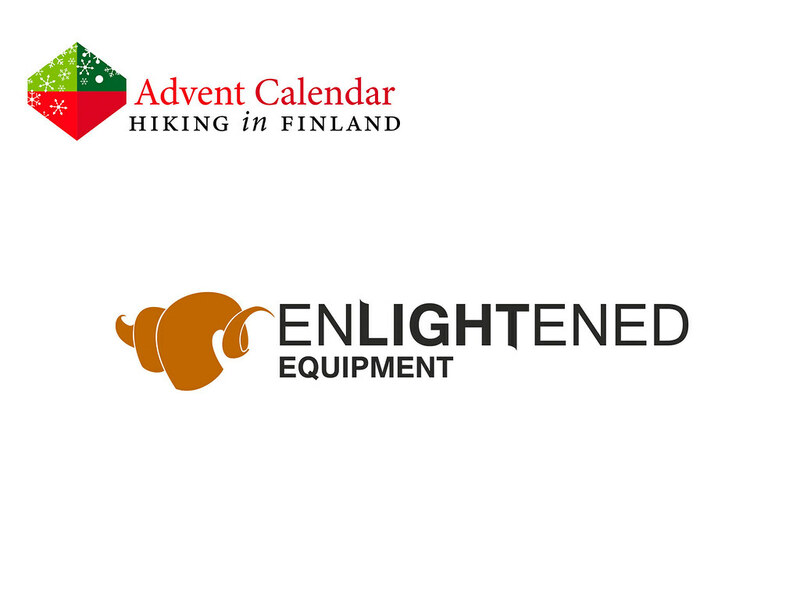 You can win one Enlightened Equipment Revelation (800DT down), Regular/Regular, 20°F quilt. Read my Revelation Quilt Review while you’re dreaming of winning this sweet down quilt!